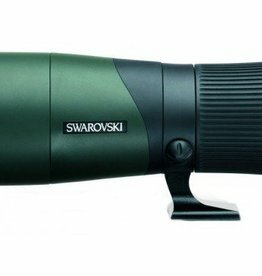 You will find various accessories for telescopes and binoculars here including harnesses, stay-on bags, Sportz titanium earplugs and eyepieces. 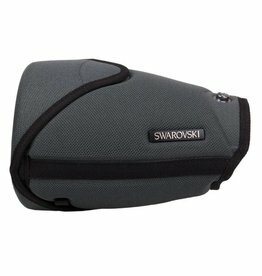 With this handy "armor" you never suffer from dangling binoculars. 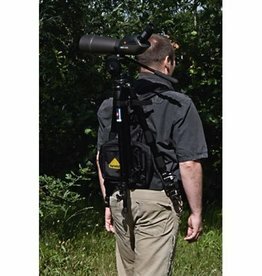 A handy backpack that lets you easily bring along your tripod and telescope. 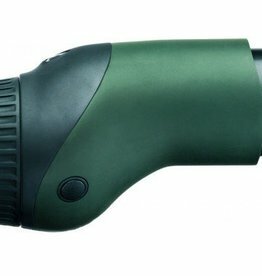 With the 85 mm objective module you can be prepared for any situation. 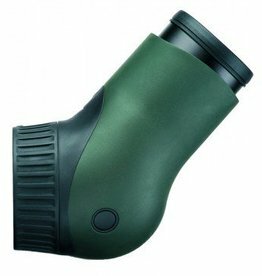 With its angled view, the ATX eyepiece module helps you to comfortably seek out your target. 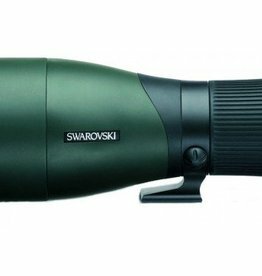 Many people prefer the straight view of the STX eyepiece module because it allows them to observe and find moving targets, such as animals, more easily. 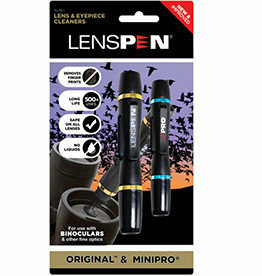 The T2 adapter ring allows you to connect your Nikon digital SLR or system camera very simply to the TLS APO camera adapter. 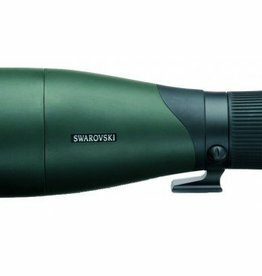 The right choice for anyone who appreciates top-quality digiscoping, the TLS APO camera lens was developed as a complete system with the new ATX/STX spotting scopes. 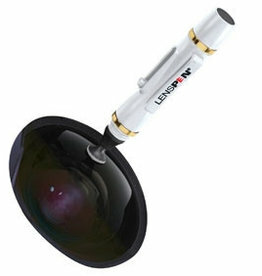 With this adapter you're able to make pictures with your digital camera trough the telescope. 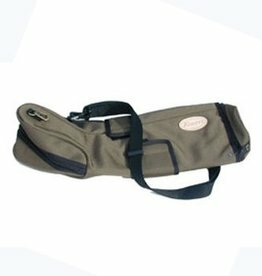 This robust spotting scope bag is waterproof and protects your TSN-601 and TSN-603 against the elements. 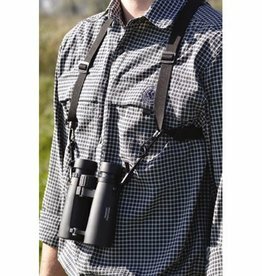 This robust spotting scope bag is waterproof and protects your TSN-661 and TSN-663 against the elements. 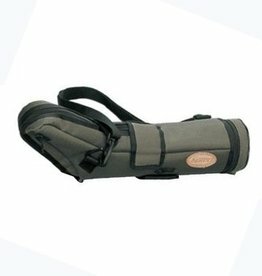 This robust spotting scope bag is waterproof and protects your TSN-771 and TSN-773 against the elements. 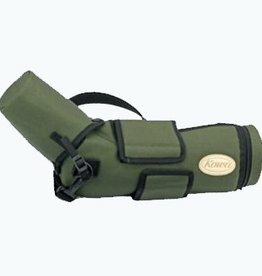 This robust spotting scope bag is waterproof and protects your TSN-772 and TSN-774 against the elements. 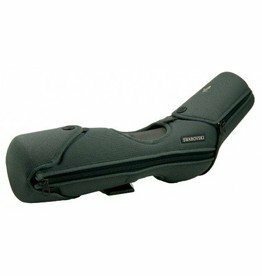 This robust spotting scope bag is waterproof and protects your TSN-881 and TSN-883 against the elements.